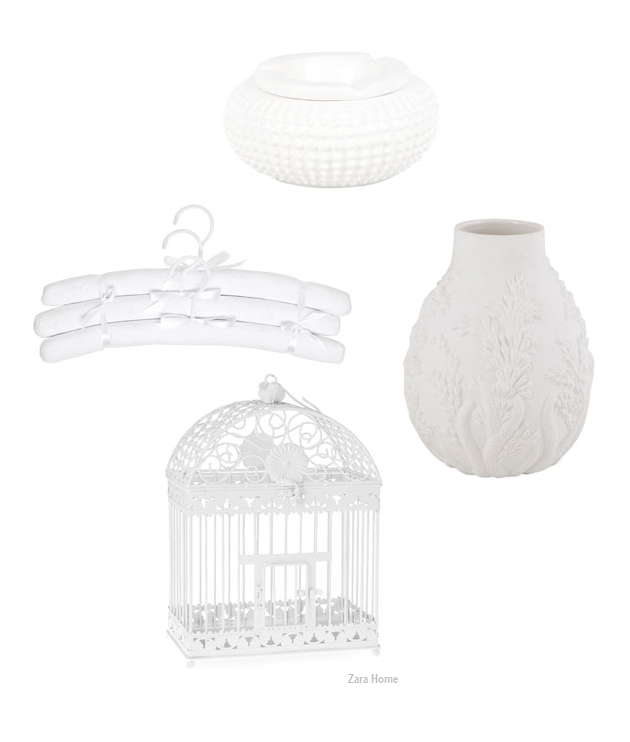 I can’t stop visiting the Zara Home webstore over and over. They have so much pretty stuff! Die vaas is zo pretty!